Mercury Lighting Products is one of the largest independent lighting manufacturers in the USA. Established in 1946 as the first fluorescent tube was being introduced, the company has grown to be a fully integrated manufacturer of predominately fluorescent luminaires. 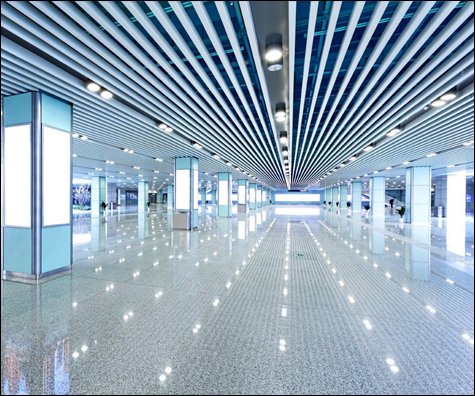 Mercury Lighting Products engineers LED luminaires from the ground up, making them to fit the light source. Mercury’s products are found in some of the most prestigious buildings around the country as well as in many of the national retailers’ stores and venues.